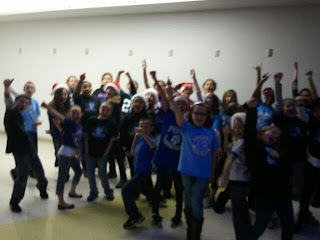 Panther Pride Chorus: Performance at Charlotte Checkers game! Performance at Charlotte Checkers game! 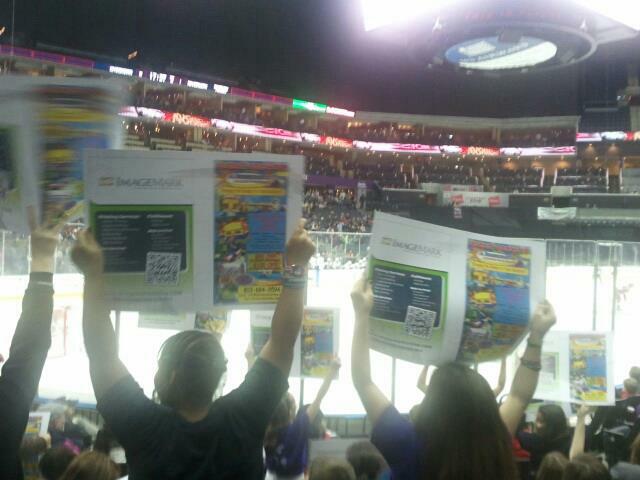 The PSRES Chorus performed the National Anthem at the Checkers 5-4 overtime game vs. the Rivermen.